The more time teachers spend with Google Docs, the more they will fall in love with it. It’s truly an awesome tool to improve the writing process in the classroom. 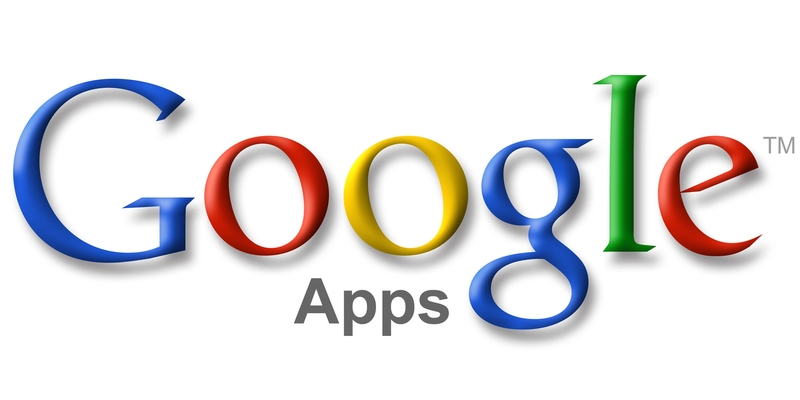 Previous Post Google Apps Education Qualified!